Created an Ubuntu repository to make the installation process easier. I created Debian packages for those modules that do not have any packages as of yet in the official Debian repository. 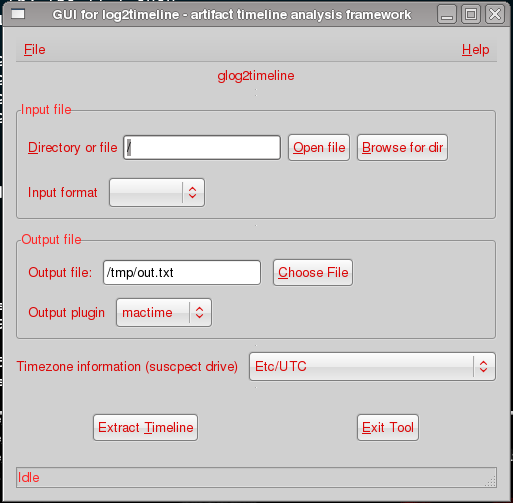 Log2timeline has also been included in the CERT forensics repository (for Fedora). So add the CERT repostory to your Fedora workstation (http://www.cert.org/forensics/tools/) and issue yum install log2timeline. All dependencies should be fixed as well.